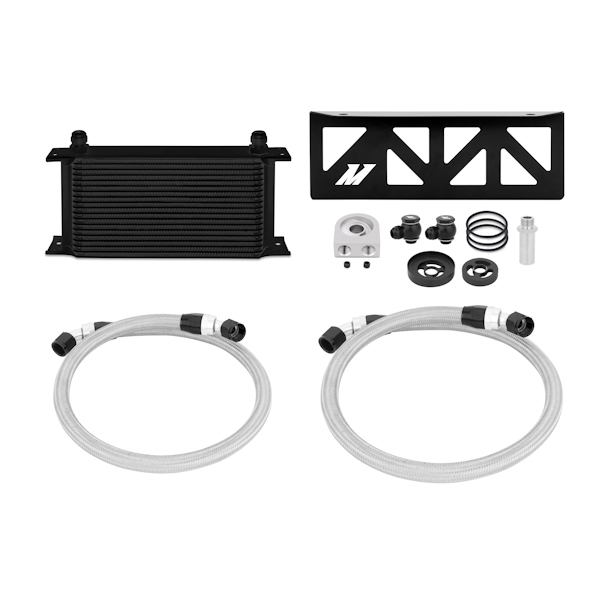 When it comes to keeping your engine cool and prolonging the life of your oil & engine; this oil cooler kit can be a consideration for spirited driving on the streets and racing on track, specially here in the UAE. Rumors speak about the fact car-makers would provide oil coolers on cars in hot climates as a standard but the end cost of such an addition would increase the cost on every vehicle produced. 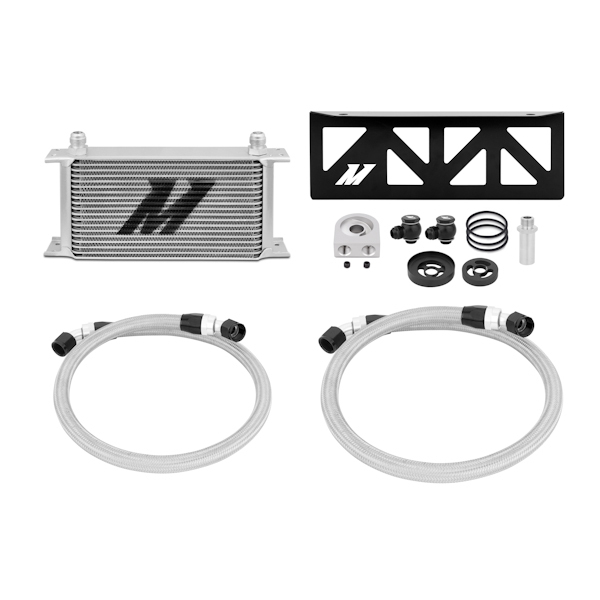 The Mishimoto oil cooler kit is a direct bolt-on package, offered with two color options (silver and stealth black) and comes with a lifetime warranty. For more details check it out on TAP Auto. 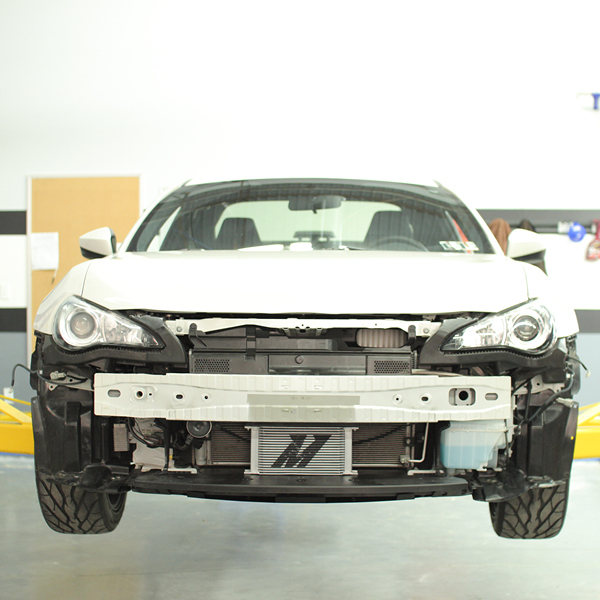 This entry was posted in ALL, Toyota 86, Subaru BRZ and AE86 and tagged 86, brz, frs, gt86, Mishimoto, Mishimoto Oil Cooler Kit, oil cooler, oil cooler 86, toyota 86 oil cooler by 86cult. Bookmark the permalink.